When Dave & Buster’s, an iconic entertainment and sports restaurant chain, needed to generate excitement over the opening of its first location in the tourist hot spot of the Florida Panhandle, it turned to Axia Public Relations. 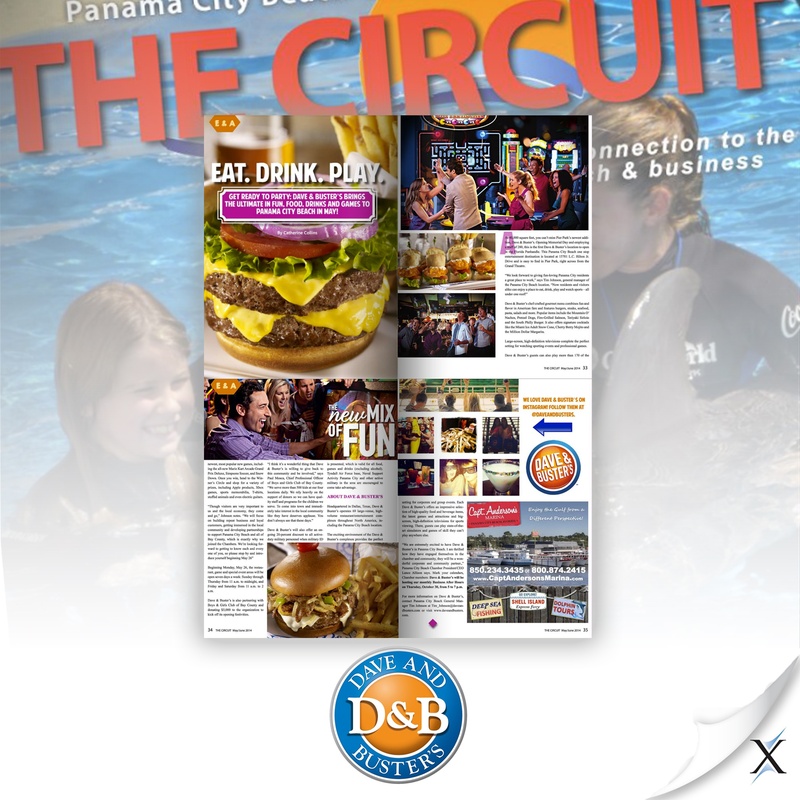 Located in Panama City Beach, the new 40,000-square-foot full-service restaurant, bar, and video arcade at Simon’s Pier Park marked Dave & Buster’s first entry into the highly competitive and mercurial tourist market. The city’s small local population, as well as its huge, highly transient tourist population, posed a particular challenge toward quickly generating interest in the launch. Dave & Buster’s enlisted Axia to provide expert public relations counsel and services for its launch because Axia had previously developed and led successful outreach campaigns for the company. Dave & Buster’s was also aware that Axia has delivered stellar results for several other name brands in the entertainment, food and beverage, and hospitality industries. Axia dove right in, developing a PR plan to generate local media coverage, engage the community, and build awareness for Dave & Buster’s grand opening festivities. Axia created invitee lists of individuals from prominent local community groups, the Visitor’s Bureau, dignitaries from the mayor’s office, Florida state legislators, and members from the Bay County and Panama City Beach chambers of commerce. Axia also invited sports figures, representatives from area charities, young adult groups, top employers, mall tenant management, and people in the entertainment, dining, nightlife, hotels, and attractions industries. Axia extended invitations to these strategic influencers for an exclusive pre-opening VIP grand opening party. To promote the official launch to the public, Axia created a “Dave & Buster’s Fun Patrol,” which targeted local beaches, handing out information about opening-day festivities to young adults ages 21- 35 (Dave & Buster’s target demographic). During the 90-day project, Axia provided comprehensive PR counsel and services to Dave & Buster’s, including account management, news writing, media relations, and pitching. 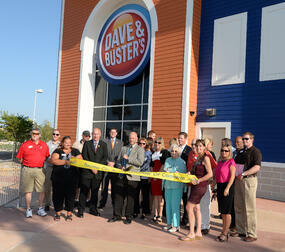 The campaign positioned Dave & Buster’s as the ultimate place to eat, drink, and watch sports – all under one roof. The outreach efforts included creating a media kit, drafting and distributing two press releases, and developing the invitation lists for two pre-opening parties: a media day and a VIP grand opening party. 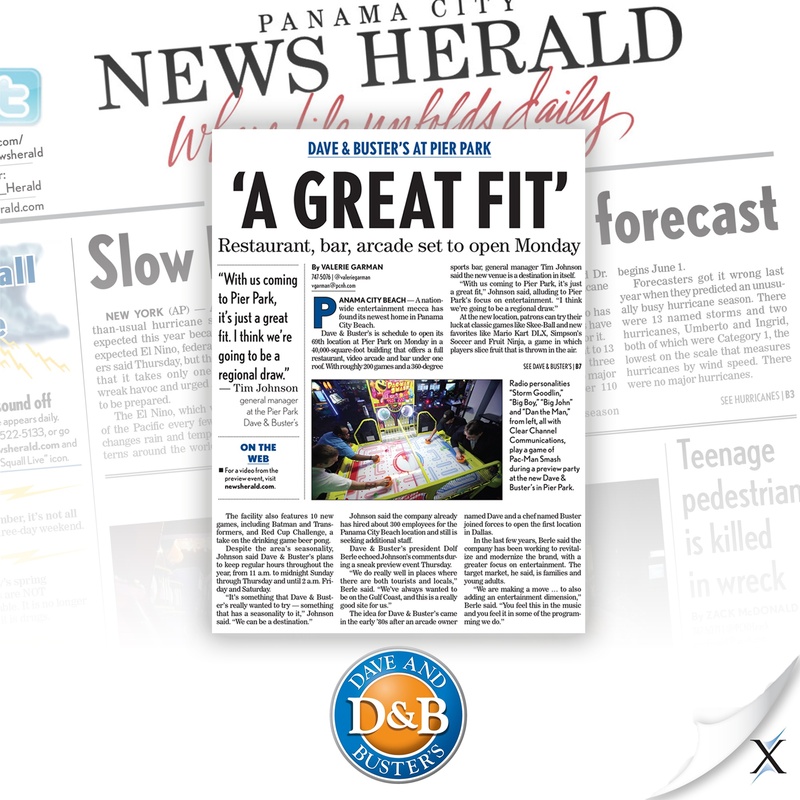 Axia met with key television and radio producers, editors, reporters, beat writers, freelancers, and bloggers from major Panama City Beach and regional news outlets (business, consumer, entertainment, dining, and event media). 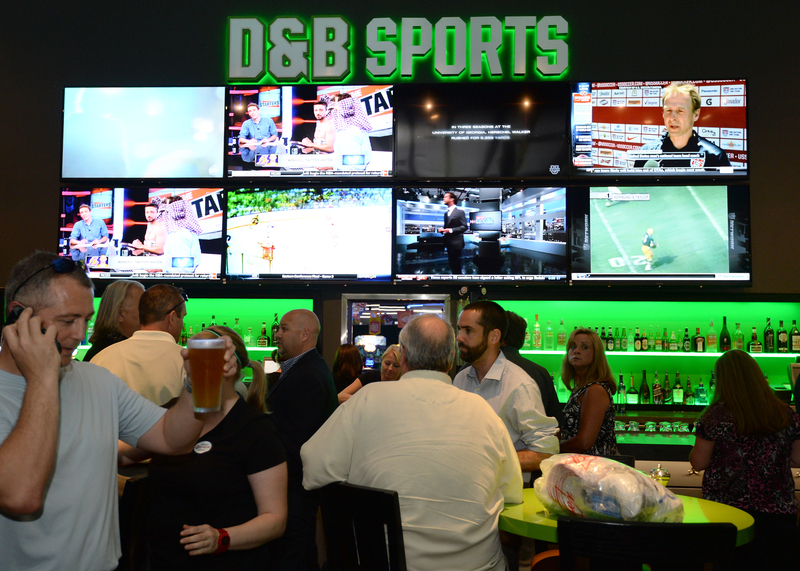 Its team also met with various community leaders, influencers, key market contacts, and professional organizations and partners, deftly navigating the local landscape to cultivate strategic relationships for Dave & Buster’s. In fewer than 90 days, Axia secured 41 stories (print, radio, TV, and online) that reached a target audience of more than 1.5 million people, representing more than $382,000 in earned media coverage. 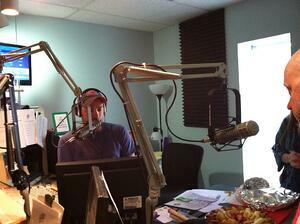 This included coverage by the three biggest news outlets in the area – Channel 28 (Fox), Channel 13 (ABC), and the Panama City News Herald newspaper – as well as all the major radio shows. The extensive media coverage and work with local organizations helped Axia build a comprehensive and strategic invitation list of 2,000 people. 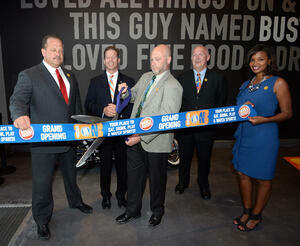 In just two days, the VIP grand opening events reached capacity with more than 1,400 RSVPs. 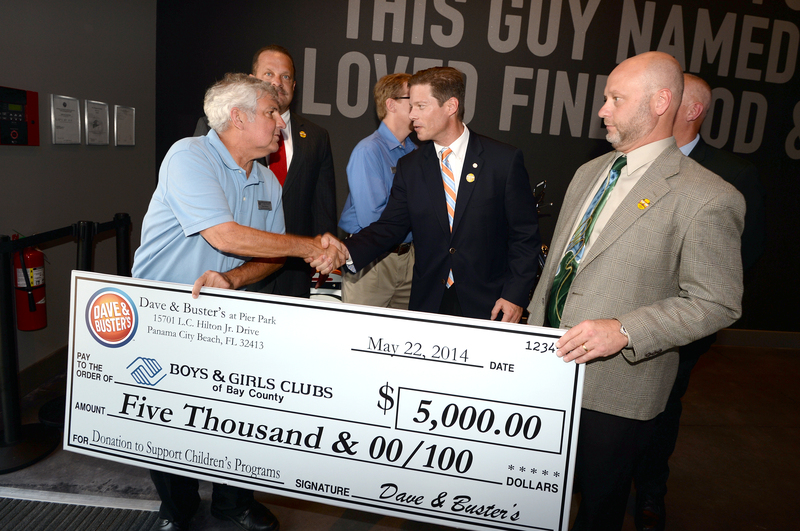 Dave & Buster’s two pre-opening events featured three ribbon-cutting ceremonies and the presentation of a $5,000 check to the Boys & Girls Club of Bay County. On the day of the VIP party, more than 1,000 people attended, including the mayor of Panama City Beach, several state legislators, city council members, news anchors, and key community partners. 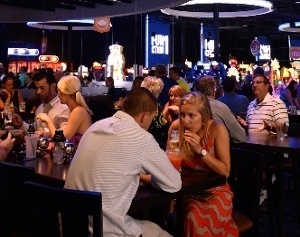 In addition, 45 media representatives attended, which, according to Dave & Buster’s, exceeded the number of attendees for its previous media day for a pre-opening event by more than four times. 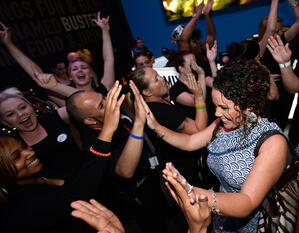 In all, Axia’s efforts brought in more than 1,000 media representatives and VIP guests to Dave & Buster’s on one day alone. 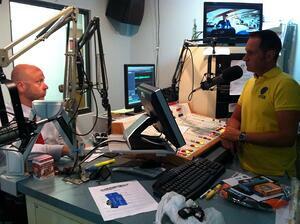 The company reports that this marks one of its highest turnouts ever for comparable events. To learn how we can help your family entertainment center, restaurant and food & beverage company achieve similar results, contact us today at 888-PR-FIRM-8 (888-773-4768). This restaurant grand opening PR campaign and media relations campaign earned PR award recognition, including a PRestige award from PRSA and three Image Awards from the Florida Public Relations Association. Past results do not guarantee a similar outcome. Learn More.